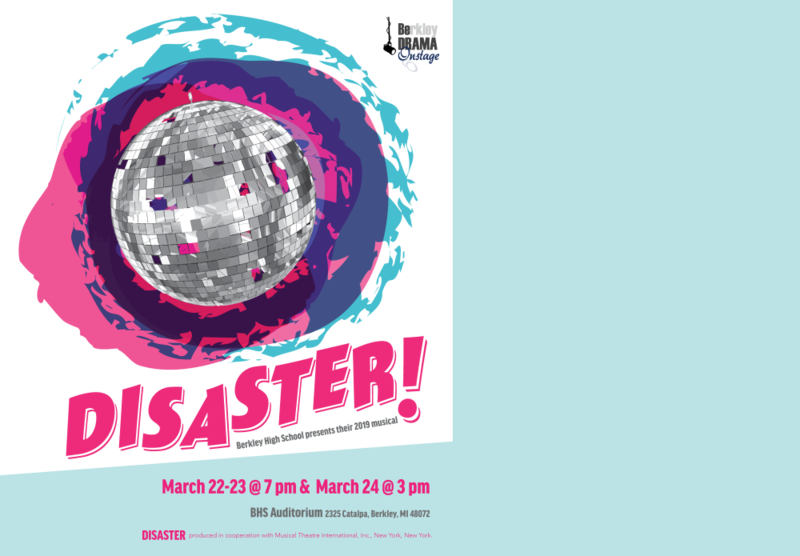 Be Drama: Berkley High School Drama Department Presents: Disaster! Thanks for attending our production of Disaster!! We look forward to seeing you at the next one!